Lucky Ladies blackjack is named by many as the most popular side bet in history. To be honest, we are not sure that this statement is somewhat correct, but it’s not that important. Lucky Ladies is indeed a very popular game, not as Perfect Pairs or 21+3 Blackjack, but not far behind. The twist here is that on top of the basic blackjack game, the casinos added the special Lucky Ladies side bet. The game is relatively new, first introduced less than a decade ago, but it spread quickly across the globe and now can be found in many land based casinos. Two contradicting/complementing factors fueled Lucky Ladies success. 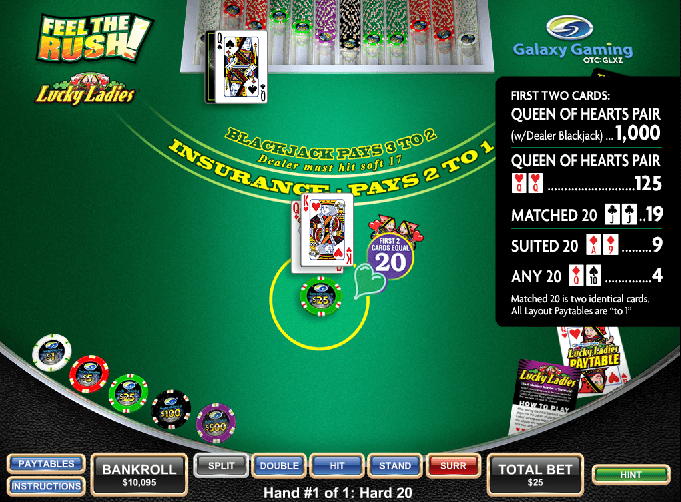 First, many players got hooked on Lucky Ladies due to huge payouts that can be won. Second, due to the high house edge it carries, this game is extremely lucrative for the casinos as well. The main attraction of Lucky Ladies blackjack, besides the progressive jackpot which is available in some casinos and we’ll explain later on, is that if you get 20 with your first two cards, you always win. How much you will win depends on the the rank and the suit of your cards and the value of the dealer’s cards (whether dealer has blackjack or not). Rules for casino games are not written in stone and may vary from one gambling establishment to the next, especially when it comes to the basic game rules: when you can double, if you can re-split Aces, and so on; but they do tend to become standardized over time. That is the case with the Lucky Ladies that can be found with almost similar rules in various casinos. Online is a different story, but we will get to it later. Usually played with 6 standard decks. 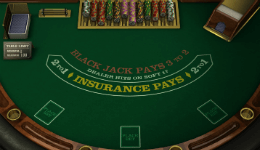 Dealer checks for blackjack on 10 value cards and offers insurance on Ace up card. Player can double on any initial cards. 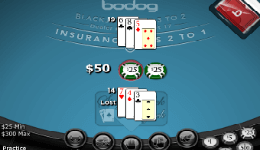 Player’s first two cards do not total 20 – you loose the side bet. We know that some of you were born under a lucky star, but, for the rest of us, laws of probability work mercilessly. While Lucky Ladies side bet gives you the chance to hit it big and leave the casino with newly printed bills inside your wallet, it will most likely sweep your account in the long run. Let us be clear: this side bet, although they claim to be exceptionally popular, raises the profits of the casinos significantly on account of the players’ losses. With the house edge of 24.7% (counted for the six-deck blackjack) the Lucky Ladies side bet will cost you more than any casino game. For every $1,000 placed on this bet, players will lose $247. These figures, of course, are average values, meaning some players will be lucky enough to win and collect their prizes after all. The conclusion comes by itself: if you want to ensure you never lose with cards that total 20, Lucky Ladies give you that privilege, but at a high cost. No one would reasonably recommend you to use this bet on a regular basis. However, if you think it is your lucky day, you may give it a shot here and there. Lucky Ladies blackjack is yet to make its breakthrough into the online world. So far we found only one software provider to offer this game and that’s Felt Gaming. The basic rules of the game remain the same, but the side bets payouts are a bit different. 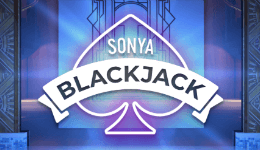 The top payout for Queen of Hearts pair plus dealer’s blackjack is taken off, but the payout for other combination is increased, including 1:1 return if you have just one queen. The bottom line is that the highest winning combination is much lower, x100 instead of x1000, but the overall expected return in online version is much higher, 93.78% vs. 75.3% according to land based casino rules. 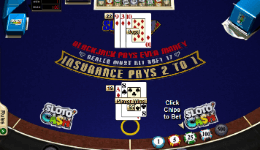 You can check our full review of Lucky Ladies Blackjack online for more details.